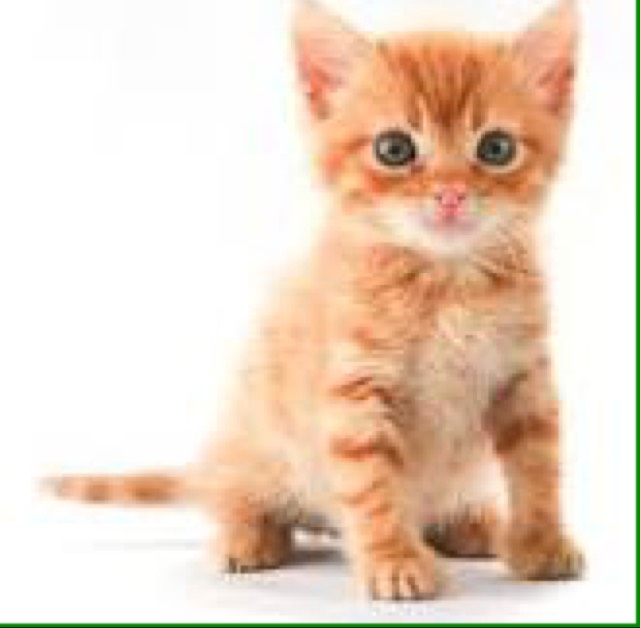 My great grandmother said that her mother used to do this. When she died she didn't have a gray hair. 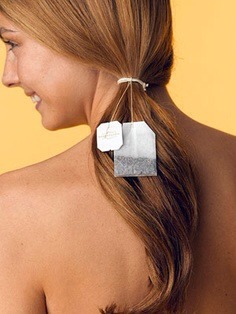 Teabagging your hair! Blondes: Chamomile; Red: Rooibos; Brunette: Black. Once a week, steep 2 tea bags in 2 cups boiling water for 10 minutes. Let the liquid cool to room temperature.